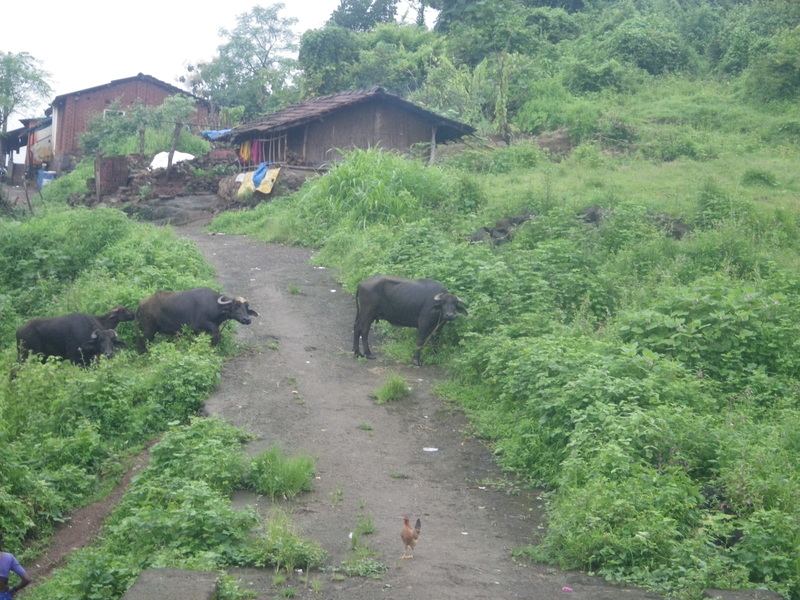 As part of the initial orientation process, we went on a two-hour trek into a nearby village. 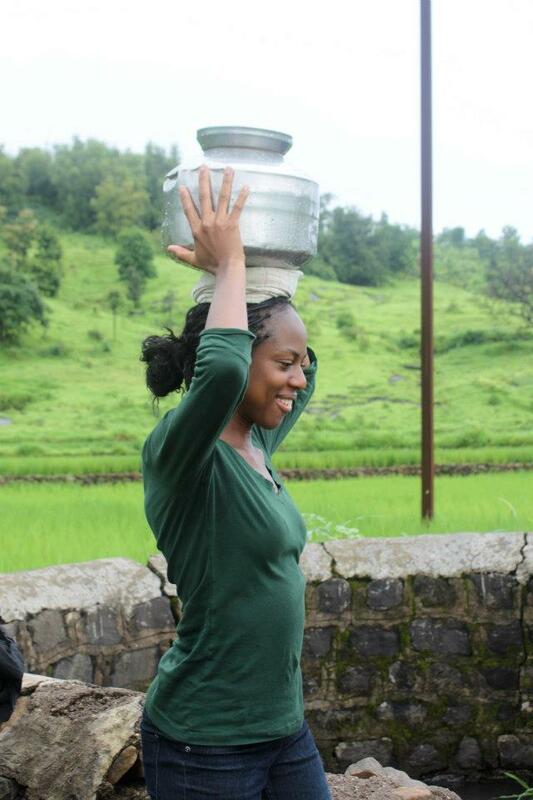 Although it was humid that day, I had fun connecting with the local and learning more about village life. I have a little less than two weeks left before I depart to India. I am both excited and a little nervous about the trip, but I guess its all apart of traveling overseas for the first time. I will be over 8,000mi away from my closest love ones in a city where the cultural diversity is breathtakingly enormous and rich in history. I feel as if there remains so much more to learn that no matter how much I prepare, it won’t suffice until I actually experience and see these things for myself.